At Volkswagen, the letters ‘GTI’ have stood for superior dynamic performance for over three decades now. 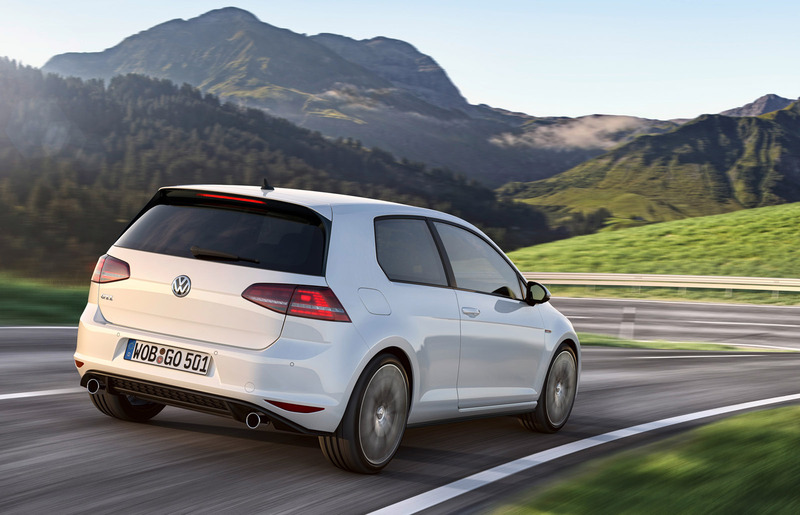 In the tradition of previous models by the same name, Volkswagen is introducing the latest version of the Golf GTI at the Geneva International Motor Show. For the first time, the legendary compact sports car is available from the factory with two power levels: the standard 220 PS GTI and the GTI Performance with 230 PS, larger brake discs and a mechanical front limited-slip differential (VAQ). 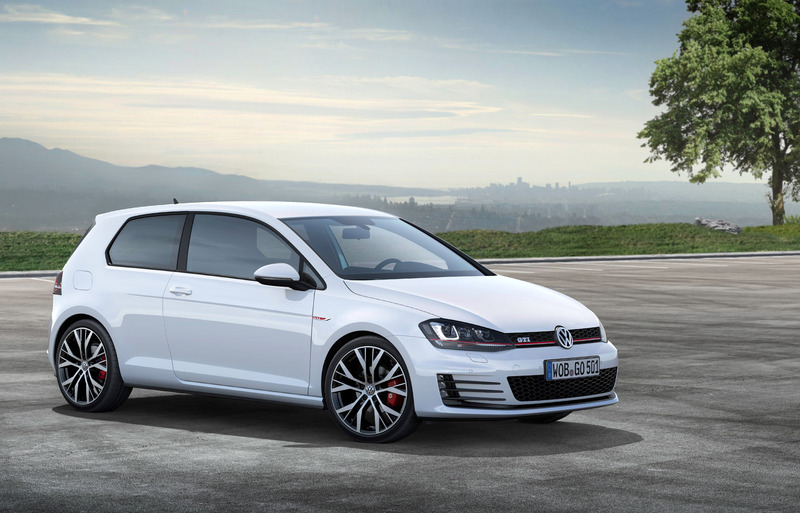 The new GTI is powered by a turbocharged direct-injection petrol engine (TSI) with 162 kW / 220 PS. Also available for the first time is a GTI Performance. In this version, the engine’s maximum power is boosted to 169 kW / 230 PS. Both GTI models develop a maximum torque of 350 Nm. The standard GTI accelerates to 62 mph in 6.5 seconds and reaches a top speed of 152 mph. 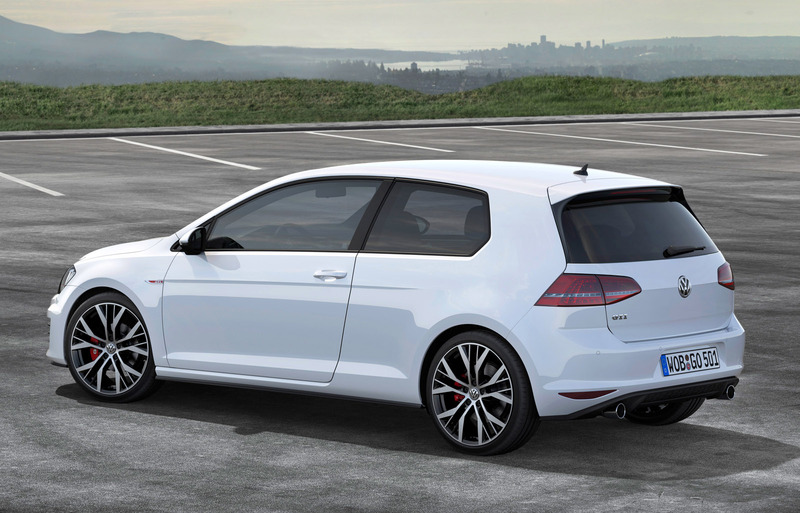 The GTI Performance has a top speed of 155 mph and needs just 6.4 seconds for the sprint to 62 mph. 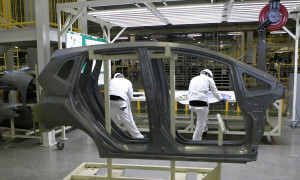 Both versions are equipped with a Stop/Start system and fulfil the EU-6 emissions standard that takes effect in 2014. With a six-speed manual gearbox, they attain the same low fuel consumption value of 6.0 l/100 km, or 47.0 mpg (CO2: 139 g/km). 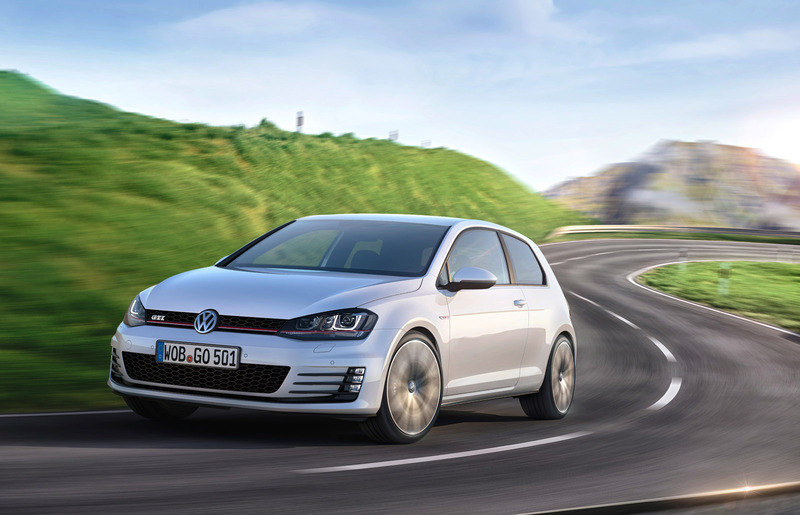 This means that the latest Golf GTI offers an 18 per cent improvement in fuel economy compared to the previous model. 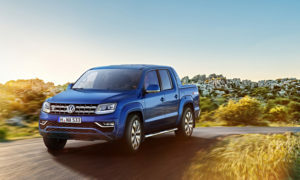 With the optional six-speed DSG gearbox, the two GTI models achieve fuel consumption figures of 6.4 (44.1 mpg) and 6.5 l/100 km (43.5 mpg) respectively (equivalent to 148 and 149 g/km CO2).